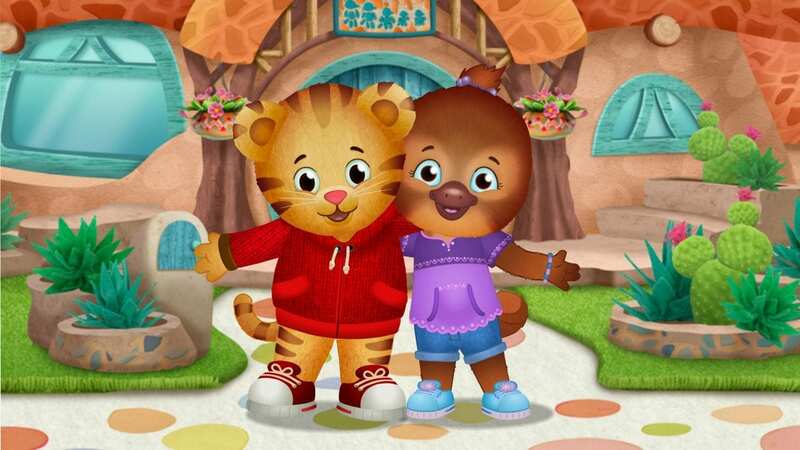 Daniel Tiger Welcomes New Neighbors in First-Ever Movie! In this first-ever, hour-long movie, Daniel Tiger is getting new neighbors – The Platypus Family! Tune in on Monday, September 17th, 2018 at 9:30a.m to watch the movie.